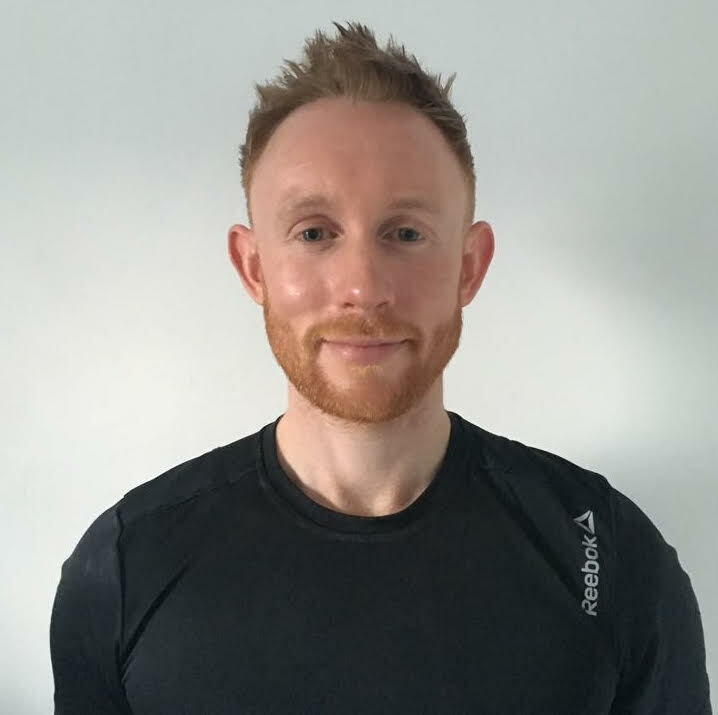 Level 3 Personal Trainer with over 10 year’s experience training a wide range of clients with a variety of needs, ranging from weight loss to pain relief to improving sports performance. With your diet and fitness in check, you’re well on your way to getting the most out of life during your senior years. 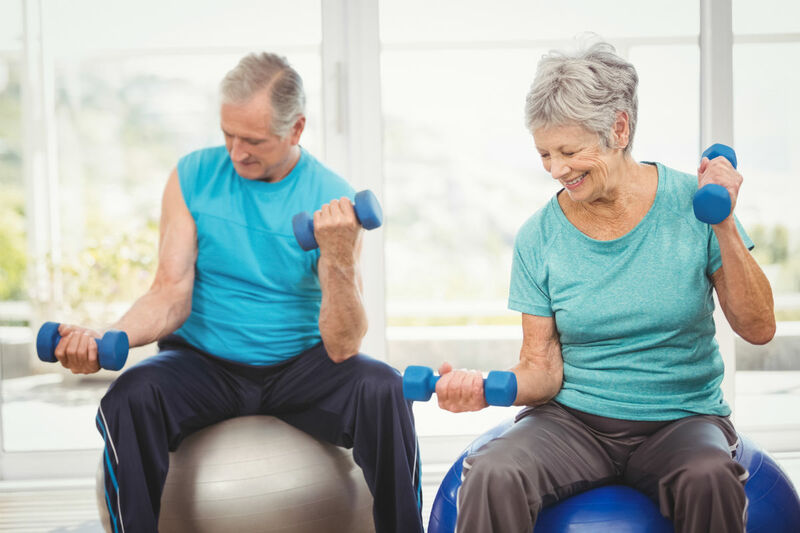 Remembering all the other aspects involved in living a healthy lifestyle can be a bit of a juggling act but here we’ve listed some top tips for ageing healthily to make sure you continue to live life to the full. 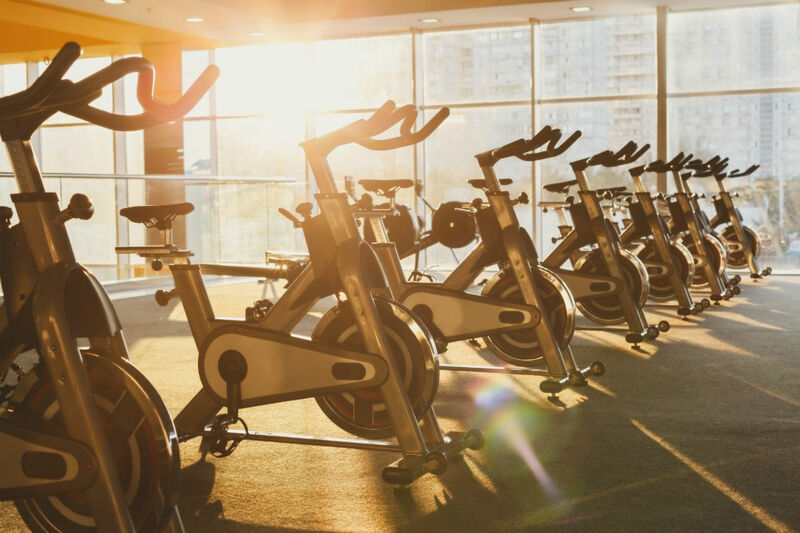 Joining a gym can be a daunting experience, especially if you’ve never stepped foot in one before, but it really doesn’t need to be. Contrary to what you might think, they’re not full of body-beautiful individuals, dressed head to toe in lycra - just normal people working towards a healthier lifestyle. 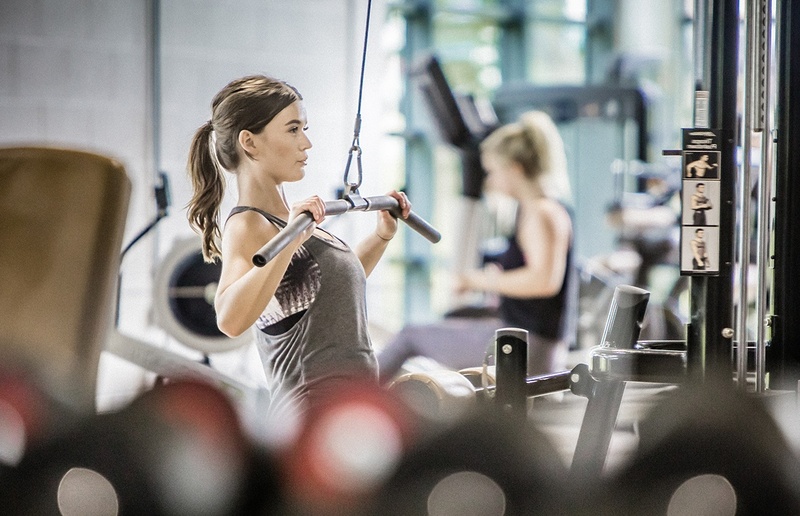 Here are some top tips to ensure you choose the right gym for you and what you can expect from your first visit. If exercise classes and working out in a gym don’t appeal to you, there are other great ways to boost your physical activity – golf being one of them. Golf is not only great fun, research shows it also offers a wide range of physical benefits, such as improving strength, flexibility and endurance, as well as having a positive impact on your mental well-being. 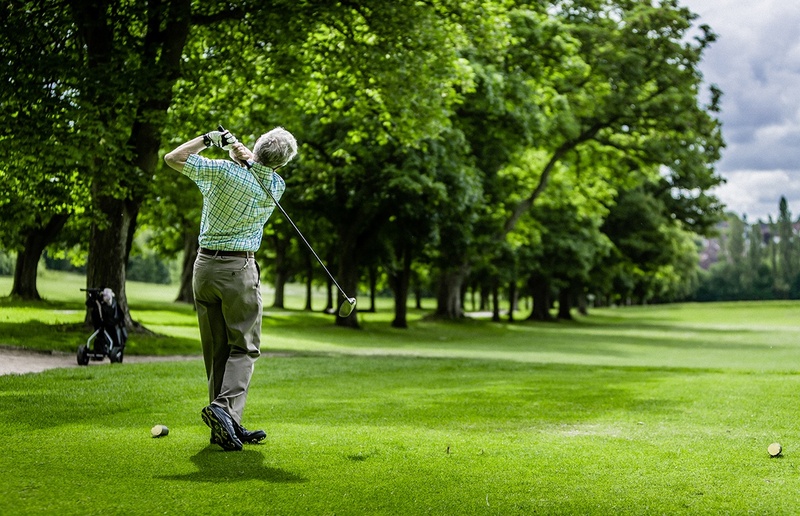 A game of golf can help players exceed the recommended government guidelines for physical activity and one study has shown players can burn over 500 calories over 18 holes. So grab your clubs and get out in the fresh air, just make sure you avoid the temptation of the 19th hole! We all know that healthy eating and regular exercise are the foundations for good health, yet in the UK over 50% of adults are either overweight or obese. Research shows that to achieve the best long-term results healthy eating and regular exercise should be combined. If you’re working out five times a week but living on processed foods and takeaways the rest of the time, you’re not only limiting the benefit of the exercise when it comes to weight management, you could also be putting your body under unnecessary stress by not fuelling it properly. The quiet rise in parent-child workouts has taken Matt Roberts (a London fitness guru and personal trainer to the stars) by surprise, he explains “There has been a real change with parent-child relationships becoming more social, with many now enjoying exercising together,” (Daily Telegraph, April 2018). Some experts suggest the rise in families working out together is a backlash to all the screen time and scaremongering about technology creating a sedentary generation. Over recent years, there has been a shift towards working out at home, with the rise of online programmes, apps and fitness wearables. 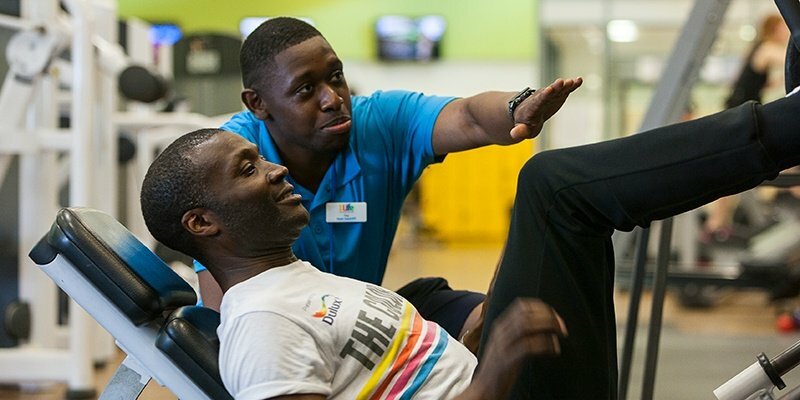 Here at 1life – we want to support your fitness and wellbeing journey to complement your classes, swimming or gym sessions, by offering support and guidance on easy exercises to do at home. We’ve selected 6 exercises, which require no equipment and help build lean muscle, burn calories and boost endorphins when combined into a short HIIT session, designed to train the whole body in just 20 minutes. When you start a new health and fitness programme you do so with the intention of seeing and feeling results. Whether you’re working towards a fitness goal, you want to relax and unwind or you just want to feel healthier – it’s all about outcomes! If weight loss is your goal it’s said that it can take four weeks for you to see and feel the difference in your body, eight weeks for friends and family to notice and 12 weeks for the rest of the world to appreciate how great you look? The importance of having a balanced, nutritious diet increases as you age. This is because ageing is linked to a variety of changes in the way your body functions. It is good to recognise these changes, as some of them might affect the amount of nutrients we absorb from food. As you age, you may find that you eat less than previously. 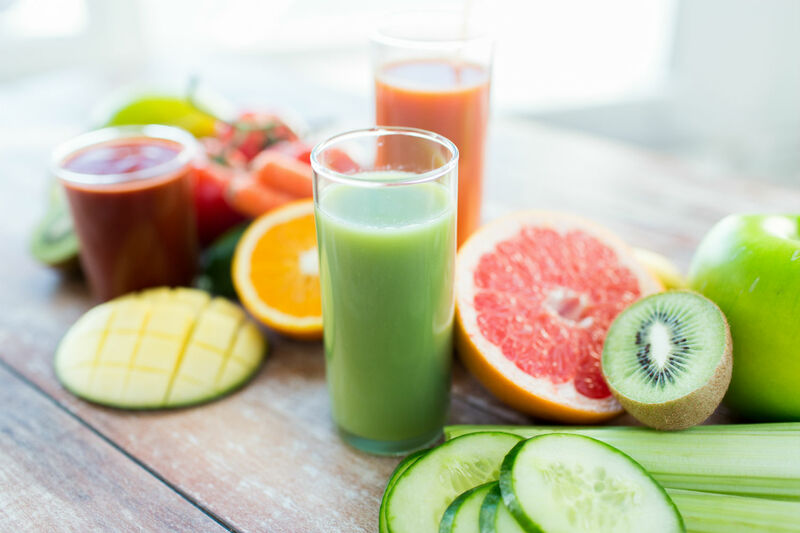 Many people experience a reduced appetite, while others might take medication which affects their eating habits – or suffer from dental issues which make consuming some foods difficult. 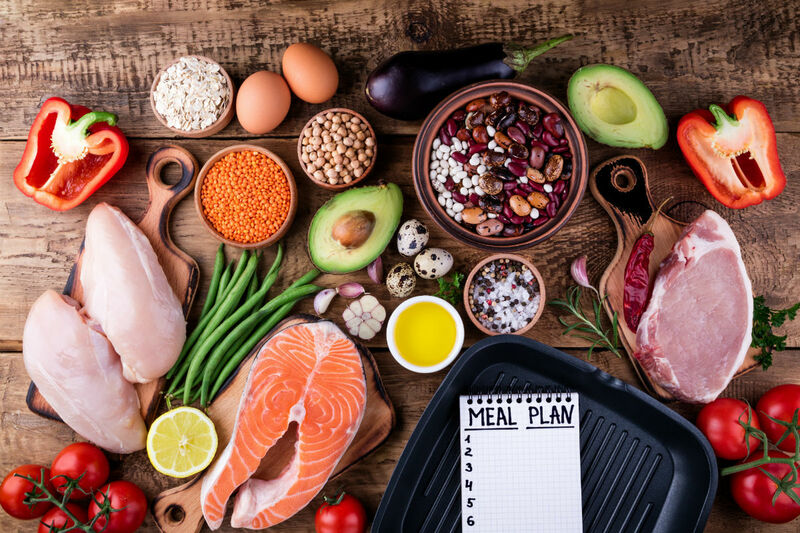 Eating healthily can often be hard - but these 8 helpful tips can get you on the right track towards eating more healthily and improving your overall health. Lives are hectic and mornings can be manic, but it’s definitely worth getting into the habit of eating a morning meal. Research suggests people who eat breakfast are slimmer because they tend to eat less during the day – and do not crave those high-calorie snacks between meals.